50 Dolphins pokie features a colorful under-water world, which attracts a certain crowd of players to it. The dolphins and the blue background make the game even more beautiful. In addition you can get to encounter ocean symbols like the purple pearls, oysters, shell and what appears to be a parrot-fish. The animations and the aquatic noises make up for a fairly interesting playing experience. 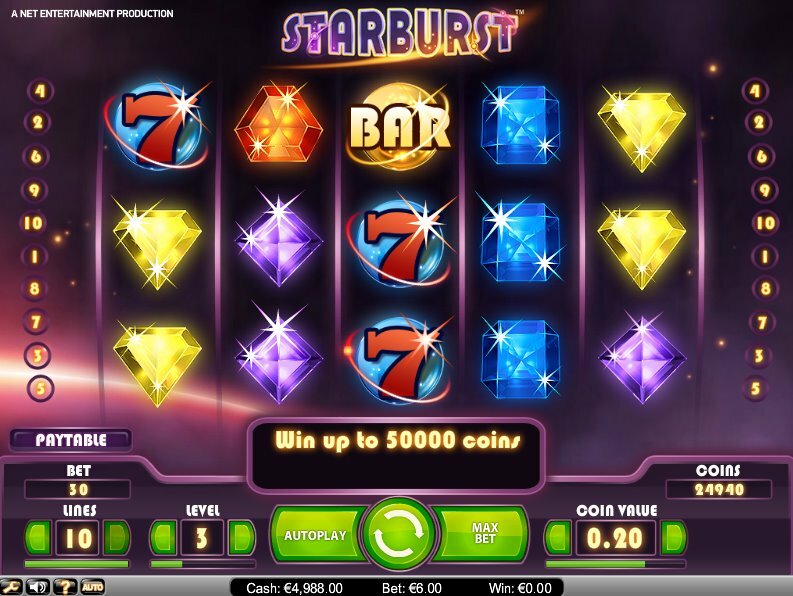 It does seem to be fairly similar to many Aristocrat Gaming pokies, even though it’s created by Ainsworth Interactive. Play 50 Dolphins With $300 Free >> Play Now! This online pokie features 50 pay lines and the player can get to play all the play lines or opt for a much smaller choice of 40, 25, 10 or just a single payline. The minimum bet amount that can be staked is $0.5 AUD while the maximum amount is $625 AUD per spin. With the high return rate of 96.53% that this game has in offer, it means lots of winnings can be made. A player can make a gamble after any win or opt for a simple option of AUTOPLAY. 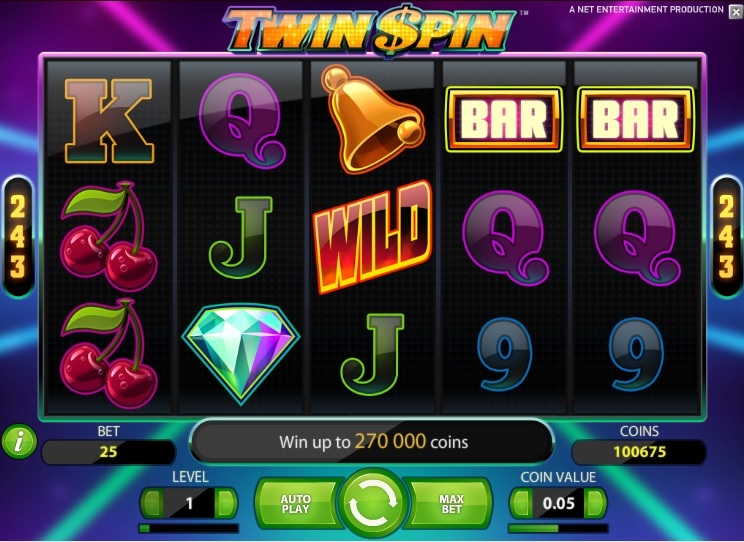 This button leaves total control to the player as every spin will be automatically done and the player also has the option of specifying the number of spins that can be done. The game features only two symbols; the wild and the scatter symbols. The dolphin is the wild and it will substitute for all the other symbols except the scatter which is the coin. There is no prize awarded for having the wilds on a reel. Gold coins serve as the scatter and have the dolphins engraved in them. The multiplier value for the scatter symbols is very good for the given bet amounts staked. For instance 100x for 5, 10x for 4 and 2x for 3 of the scatter symbols which have randomly appeared on the reels. There are also free spin sessions and some may regard these as not that eventful. However if you are in just for the gaming experience you will get to enjoy these. If a player manages to get 5 ship symbols; the reward is big and is placed at 1000 coins. Treasure trades for 300 coins, fish and pearl for 200 coins and with lots of patience players stand to be on the winning side. 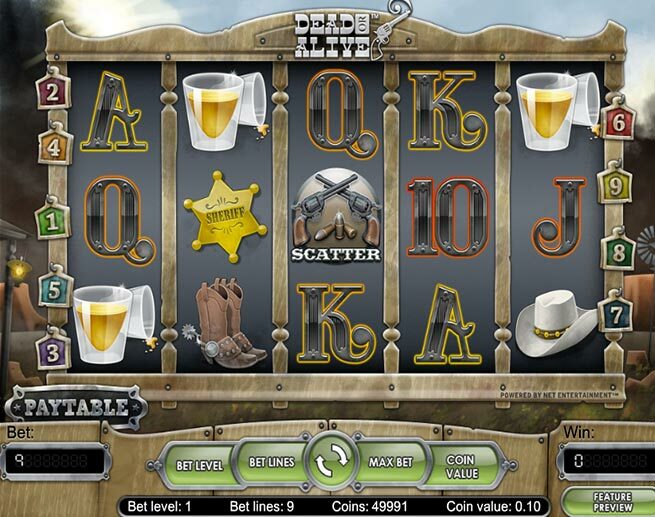 This slot is highly colorful, vivid and offers a great gaming experience which any casino lover is always after. 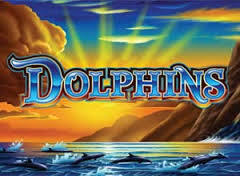 If aquatic-themed games are you likes then 50 Dolphins Pokie will prove to be a really amazing experience. The setup is basic and new players would find it a lot more helpful as an introduction to the online slots world. 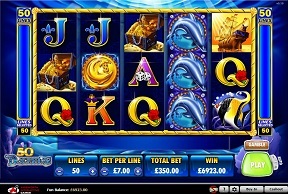 MoneyGaming.com offers a perfect through which this underwater experience can be enjoyed while at the same time players can really enjoy by making some massive wins. Only players from New Zealandare invited in for this experience and if you are from Australia you can try your luck on some different online casino. If you are a new visitor at Money Gaming.com a $300 AUD bonus awaits and by the way, it is very difficult to come across such a welcoming online casino.